French defense procurement agency DGA (Direction générale de l’armement), part of the Defense Ministry, has selected the consortium formed by Thales Alenia Space (65%) and Airbus Defence and Space (35%) to build and deliver the military satellite communications system, Comsat NG. As lead contractor, Thales Alenia Space will be in charge of relations with the Ministry of Defense. 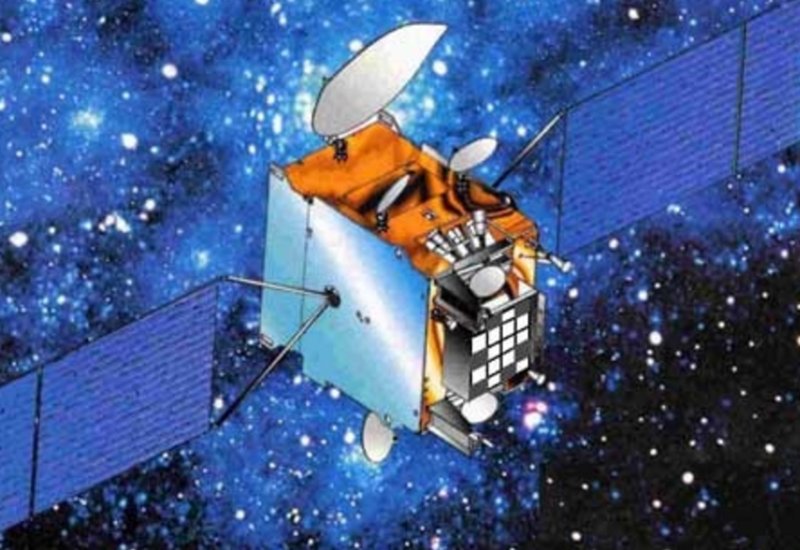 The Comsat NG contract covers the construction and launch of two military communications satellites for the French armed forces, to replace the Syracuse 3A and Syracuse 3B satellites, launched in 2005 and 2006, respectively. These new satellites will enter in service in 2021 and will give France a higher performance system featuring new services. Offering a design life of 15 years, the two satellites will have identical X and Ka-band payloads, built by Thales Alenia Space as prime contractor. One will use the full electric Spacebus Neo platform, while the other will be built on the Eurostar 3000 platform. 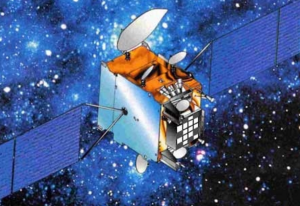 The Comsat NG satellites will feature unrivaled resistance to even the most extreme jamming methods, thanks to state-of-the-art equipment, including an active anti-jamming antenna and a digital onboard processor. The contract also includes an extensive ground segment, including construction of the ground control and mission facilities, mainly calling on Thales Alenia Space’s Space Ops solutions. It will also include the refurbishment of ground stations in France and operating and maintenance support for a period of 17 years. The Comsat NG satellites will extend and enhance the mission carried out by the Syracuse satellites in terms of exchanging information between mainland France and theaters of operation, and between different theaters, no matter how far apart they may be. They will also address growing data capacity requirements, driven in large part by the increased use of video transmissions.